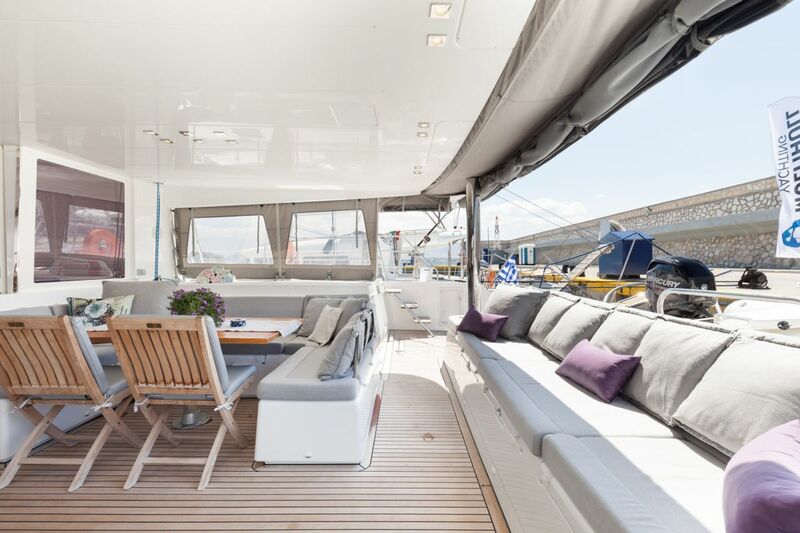 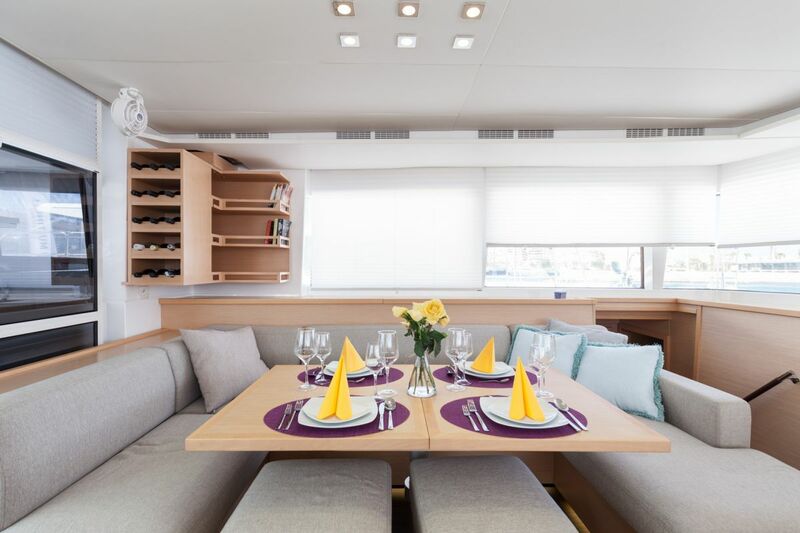 The Lagoon 560 DADDY�S HOBBY sets the standard for comfort, ergonomics and style in cruising catamarans. 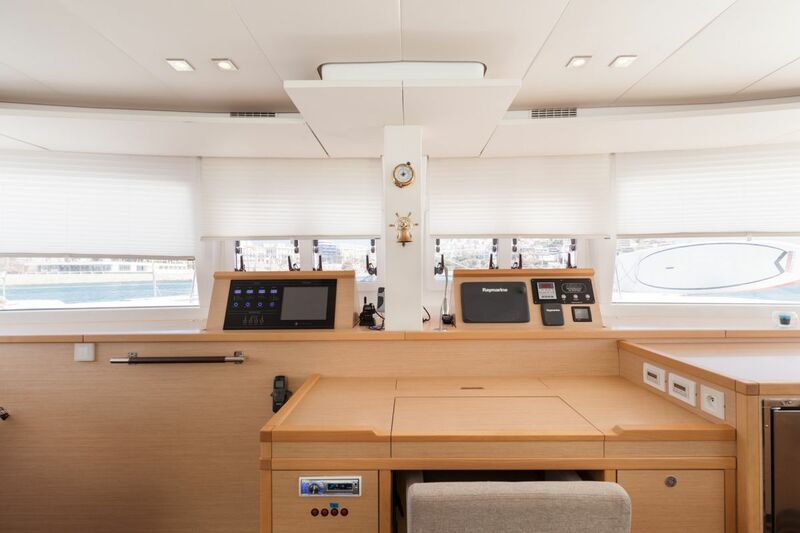 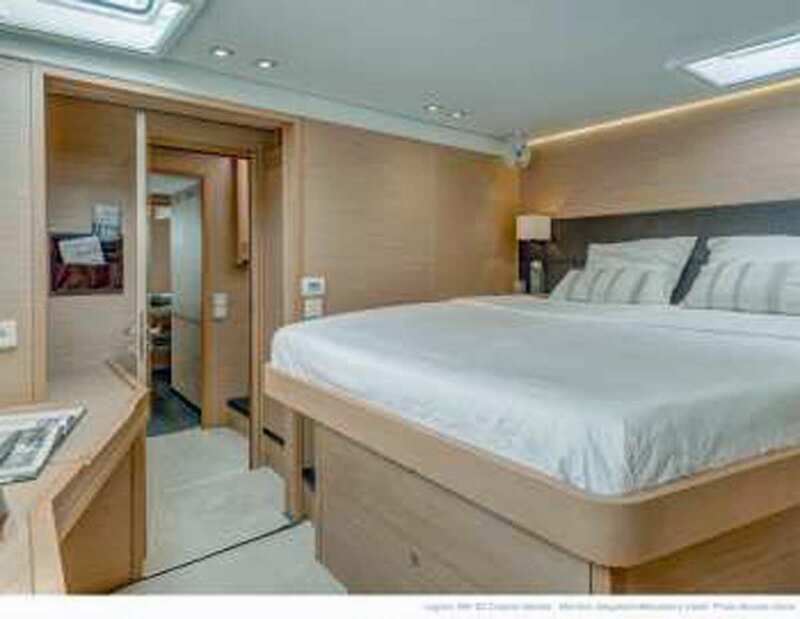 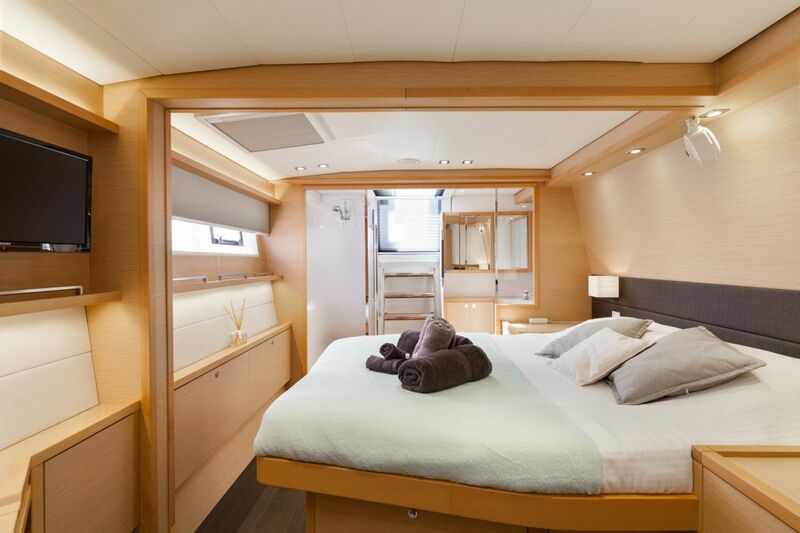 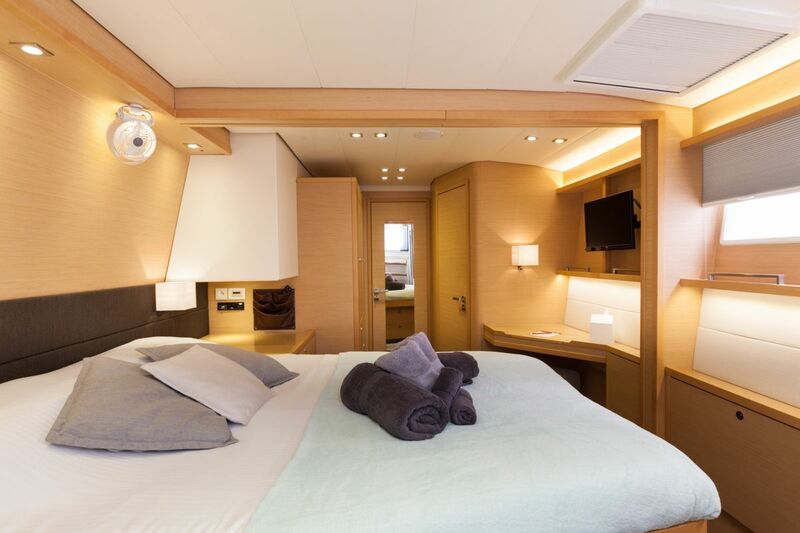 Built in 2014, she accommodates eight guests in four ensuite Queen cabins. 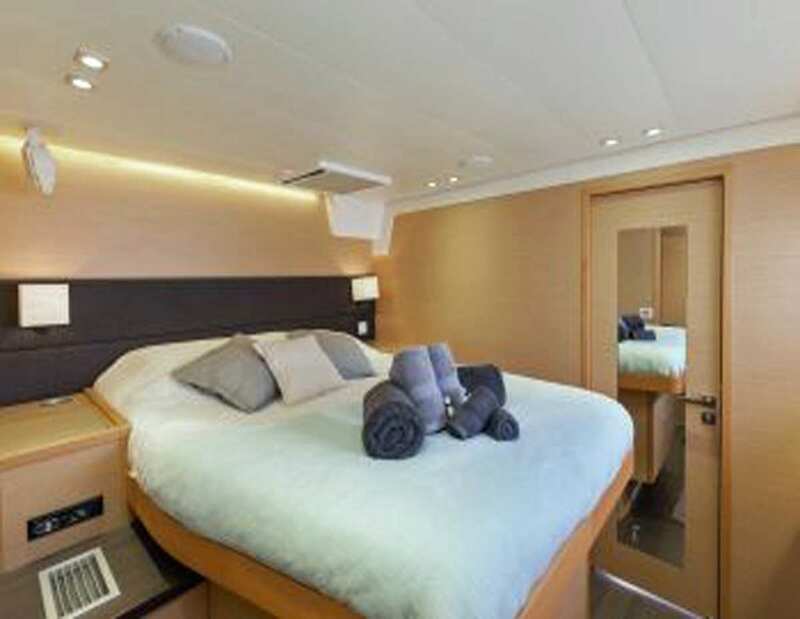 �	A vast ensuite owner�s cabin with office, dressing area, and direct access to the aft deck. 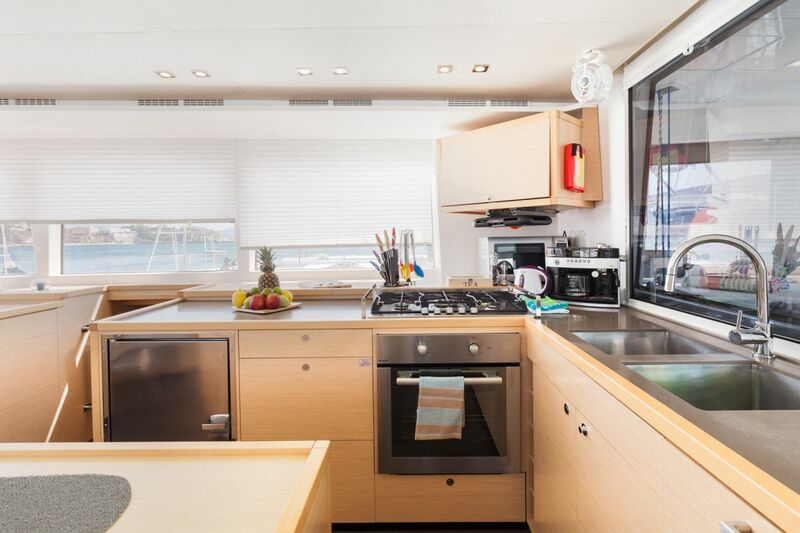 DADDY�S HOBBY is equipped with every feature offered and even more: fully air-conditioned, double watermakers, extensive refrigeration, satellite tv and communications, water toys, powerful dinghy, fishing gear and fully equipped galley and BBQ.